A coveted atmosphere of rest, relaxation and comfort! 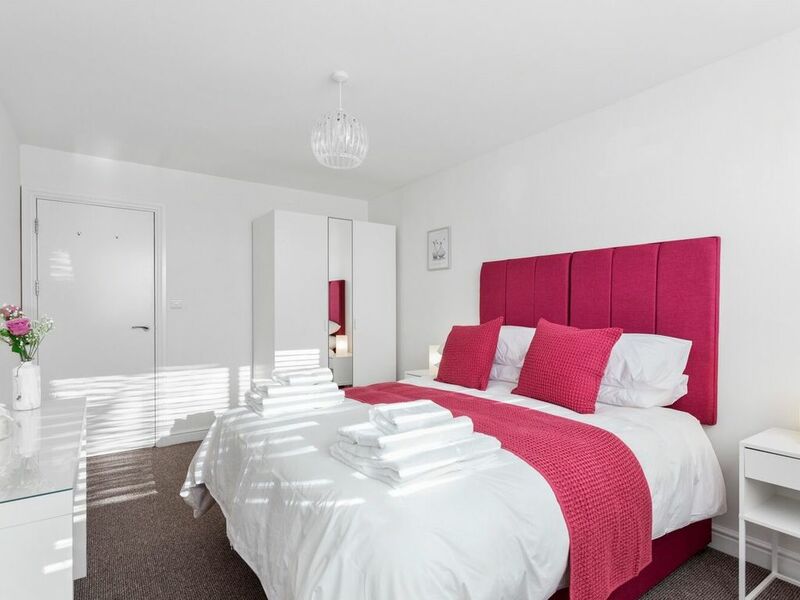 Situated in the vibrant city of Nottingham (1.6 miles from the city centre), Chelsea Apartment is a brand-new, modern, spacious space to suit all your essential needs. Whether you are visiting for business or pleasure, we endeavour to ensure your stay with us is as relaxing and comfortable as possible. We have aimed for a coveted atmosphere of rest, relaxation and comfort for your stay and endeavour to ensure this is achieved. We enjoy meeting our guests and will do all we can to assist you in your stay to make you feel comfortable as possible. Chelsea Apartment is situated in a ideal location that is quiet yet footsteps away from all essential amenities. Whether you are staying at Chelsea apartment for work, rest or sightseeing, Nottingham will provide you with a host of a variety of attractive places to visit and eat out. Nottingham will provide you with whatever your interests are and city centre is 1.6miles away. Popular visiting places such as Nottingham castle is 2.6m away and East Midlands is airport is 12miles away.